It’s Friday, and the internet’s full of great deals. Apparently, online retailers like to save their best deals for the best day of the week. Right now, you can bring your PC gaming experience up to date with a $33 copy of Civilization VI Gold Edition or a brand new Xbox One controller for just $36. 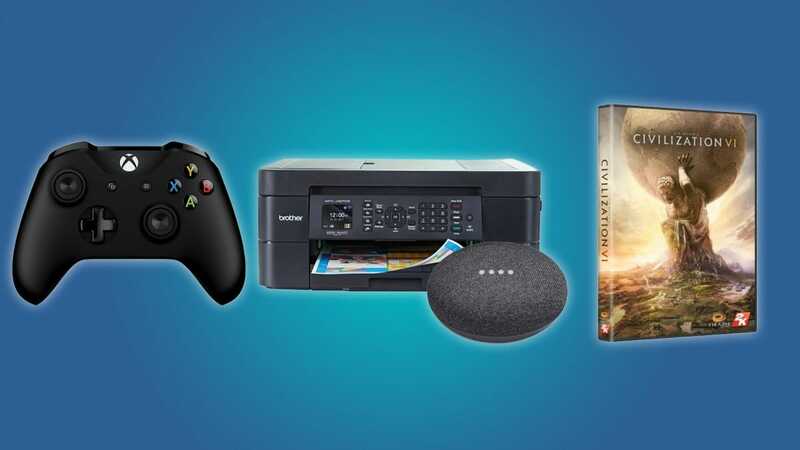 But if you aren’t interested in games, then maybe you should check out Office Depot’s $45 Brother Inkjet Printer with free a Google Home Mini deal. The Home Mini itself usually runs for about $50, so this deal is kind of ridiculous. Need to upgrade your home office? We’ve got the deals for you. Interested in a new Apple Watch or a wireless car charger? 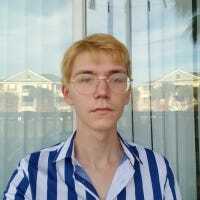 Check out these deals. Grab a copy of Civ VI or an Xbox Controller for under $40. Bring your home into the 21st century with these smart home deals. Is your home entertainment system falling behind the times? Check out these killer deals. Get a free Youtube Premium trial or save big on clothes. Save big on an espresso machine or buy a heavily discounted bidet. Remember, good deals can’t last forever. If you find yourself hypnotized by a discounted smart assistant or video game, then it’s best to take the leap now. Google is on its third generation of Pixel phones, after years of making the best Android-powered devices around. The Pixel 3 maintains its commitment to software and hardware quality, but tough competition and poor value make it hard to recommend.